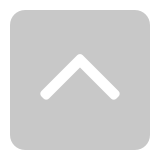 It has been a month since DJI launched the Zenmuse X7. Have you ever experienced superb quality drone footage? The following videos are a beautiful exhibition of the X7&apos;s capabilities. So just click and enjoy! The DJI Zenmuse X7 offers revolutionary features that redefine professional aerial cinematography. A Super 35 mm effective sensor size for video recording can shoot 6K CinemaDNG and 5.2K Apple ProRes at up to 30 FPS, as well as 3.9K CinemaDNG and 2.7K ProRes at up to 59.94 FPS (narrow FOV). The X7 also introduces the DL-Mount, the world&apos;s first aerial lens mount system to quickly switch among four available prime lenses (16, 24, 35, 50 mm), creating a completely integrated system with professional gimbals and drones such as the Inspire 2. For seamless editing, a new DJI Cinema Color System preserves accurate colors for easier post-processing. Reach new heights and capture scenes as you imagine them with the DJI Zenmuse X7. 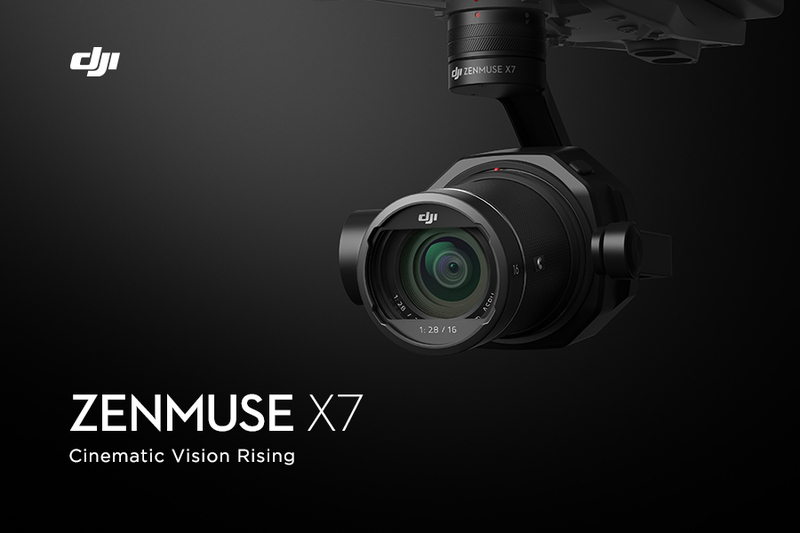 The DJI Zenmuse X7 was designed to bring ultimate professional imaging to aerial cinematography. With a new DL-Mount, multiple prime lenses, and advanced sensors and color systems, the X7 creates breathtaking shots indoors and outdoors, in fair and foul weather, on smooth and rugged landscapes anywhere. The following showreel demonstrates the diverse applications in which the Zenmuse X7 excels when fitted on an Inspire 2 drone, creating a completely integrated system for every shot. The short film Riders gave filmmakers the opportunity to discover every possibility with the DJI Zenmuse X7. From daytime aerial landscapes to low-light close-ups, it recorded vivid details and color, allowing the crew to swap from lens to lens quickly. Watch how the filmmakers captured footage with both the Zenmuse X7 and high-end cinema cameras, enjoying seamless post-production integration for a more professional workflow. Among the roadways of the globe, few can top Italy’s Stelvio Pass. Often regarded as “the greatest driving road in the world,” this outstretch of paved mountain lures drivers and cyclists with infinite switchbacks, harrowing climbs, and a jaw-dropping vista of the Alps. Watch as both a classic sports car and a modern roadster navigate the Stelvio Pass like they were built for it. The short film Astana Opera demonstrated how filmmakers were able to film Kazakhstan&apos;s Astana Opera like never before with the DJI Zenmuse X7. Mounted on the Inspire 2, theX7 filmed the beauty of this world-class theater from the outside and in with vivid color and detail. Using only natural, practical, and stage lighting, the Zenmuse X7 captured Astana Opera in its pure, lifelike state. I ordered it on day one, cannot wait to receive it, it should be any day now, as it&apos;s already past the suggested delivery time. Don&apos;be worried. I have contacted our support and see if we could help here. I like these short videos. Each of them tells a complete story. Your work and that camera are going to be one heck of a combination! glad to hear that you like Mavic and happy flying! BTW, look forward to seeing your work here, please feel free to share with us. A modest person always looks down upon himself. 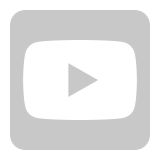 Wow, I can&apos;t wait for your videos. A really nice one as well! Maybe in a few years I will have all the necessary skills. I want to test the X7 soooooo much! thnaks for your share. May I share other videos like your on this thread. absolutely! Feel free to share! I love your humbleness Signori! Do you happen to have anything from Elba or Sicilia as well? Nothing on the two islands yet.